Apogee Electronics has partnered with Amber Technology as a sole distributor of a range of Apogee audio recording products. Amber Technology has announced a partnership with DALI (Danish Audiophile Loudspeaker Industries) to relaunch the speaker portfolio into the Australian market. Neets, a global specialist in effective solutions for monitoring and controlling AV equipment, and Amber Technology are excited to be working together to continue distributing Neets Control Systems into Australia and New Zealand. Happy new year from the team at Amber Technology! We had a busy finish to 2018, here is a round-up of the latest news from our brands and products. 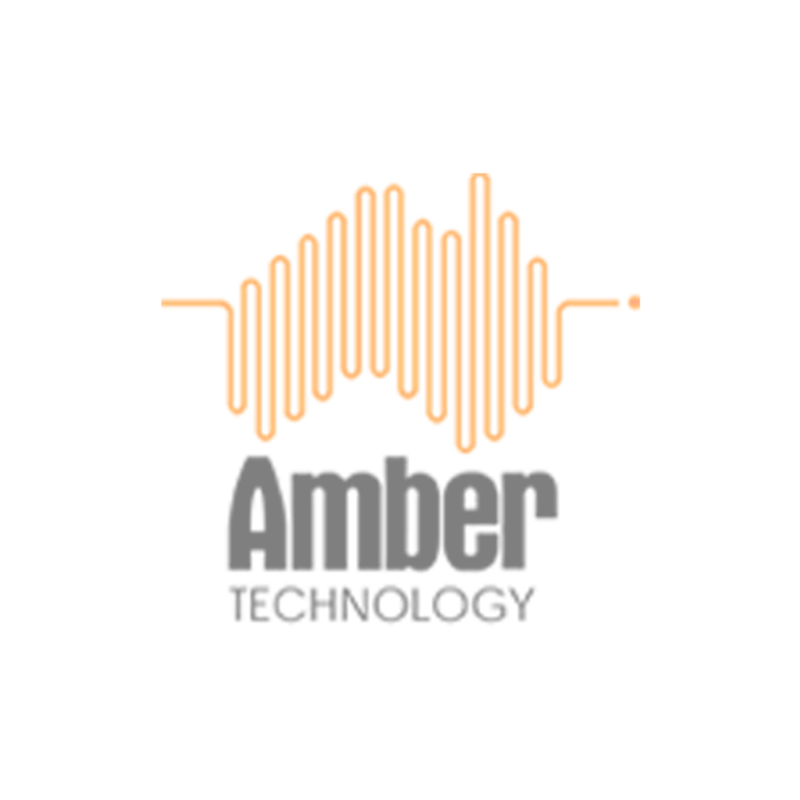 We are pleased to announce a new brand partnership for Amber Technology in Australia. HDANYWHERE®, a leading whole-home centralised AV systems provider, has announced its entry into the Australian market through an exclusive distribution partnership with Amber Technology. Newline Interactive, one of the world’s leading brands of interactive touch screens and unified communications/collaboration devices, and Amber Technology are excited to be working together to bring the Newline Interactive family of products to the commercial market in Australia. LOUD Audio, LLC (LOUD) has announced that Amber Technology will distribute the Ampeg and Mackie brands in Australia. Amber will handle sales, distribution, and support for the brands beginning March 1, 2018. Embrionix, a global leader in broadcast video solutions has appointed Amber Technology as their sole Value-Added Reseller for Australia and New Zealand. Amber Technology will be promoting, reselling and supporting Embrionix solutions within the ANZ market. Amber Technology has been accredited by the Australian Government as an Australian Trusted Trader. Onkyo network models from 2011 cease to be compatible with Spotify from the 20th of July 2017. TVNZ has appointed Amber Technology New Zealand for a new transcoding system to be commissioned and installed in June 2017. Amber Technology has announced their appointment as exclusive distributors in ANZ for ATEME, a global leader in video compression solutions, based in Paris, Miami and Singapore. The Media Systems team at Amber Technology will be exhibiting on STAND E14 at SMPTE17 Conference and Exhibition, July 18-21 at the International Convention Centre, Darling Harbour Sydney. 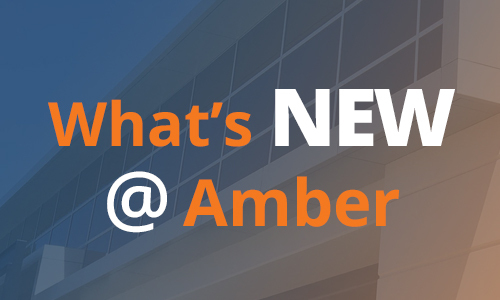 During March and April the Integrated Solutions team traveled the country with the Amber Technology Showcase, bringing our catalogue of brands alive for the commercial and residential AV installation markets. Thirty years ago, Amber Technology began helping film and professional audio brands find their place in the Australian market. Amber Technology Limited and JTS Professional Co. Ltd. are pleased to announce a new partnership as Amber Technology becomes the exclusive distributor of JTS Professional products across Australia and New Zealand from January 2017. Those with hearing loss can look forward to improved sound experiences in the future, with Contacta Systems now distributed in Australia and New Zealand by Amber Technology. The Amber Technology team and the brands we represent won a number of awards during Integrate 2016. From 1 August 2016, Belgium-based manufacturer, Apart Audio, will be available to Australians and New Zealanders exclusively through Sydney-based distributor, Amber Technology.